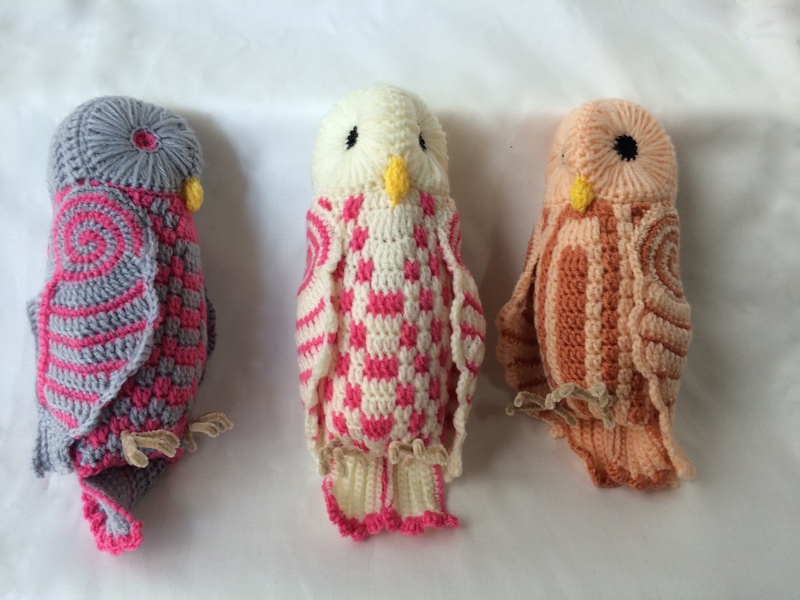 3 owl brothers with their stripe, border and dots patterns bodies! This pattern includes 36 pages of full charts (diagrams), full written pattern (in English) and photo tutorials. English and Japanese bilingual. 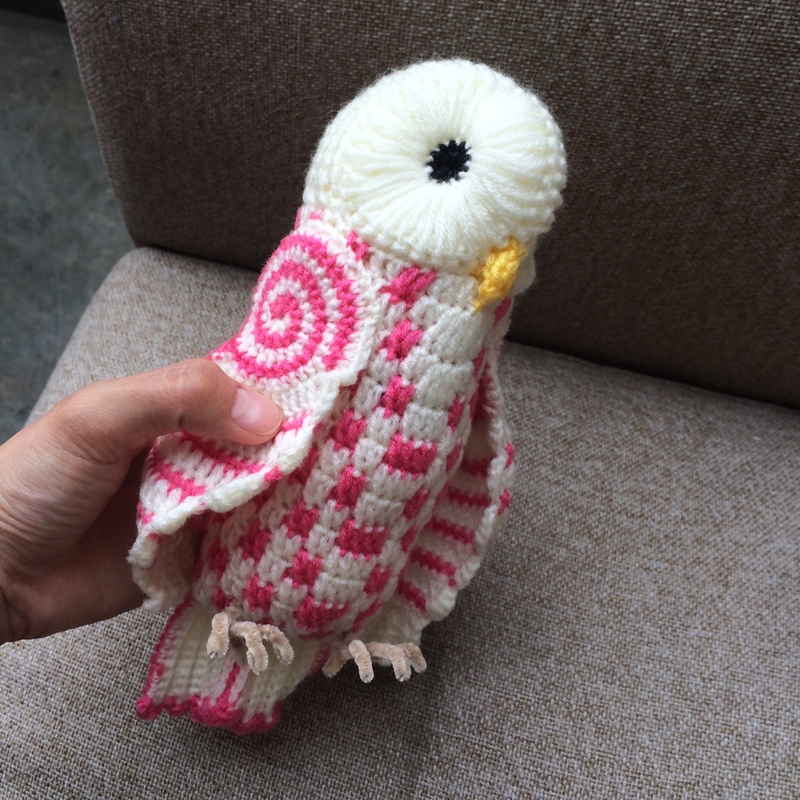 You can make this toy with any yarn, but the yarn colors used per one toy need to be the same or close in weight. Approximate dimensions are H: 25cm, L: 8cm, W: 7cm. The size will change according to your stitch gauge and yarn selection.